The EV-DO capable HTC Shift comes to the U.S.
HTC revealed information that on March 24 (Monday), it will make the CDMA/EV-DO variant of the HTC Shift available for purchase through Amazon.com and its webpage HTC.com. Amazon has already listed it for pre-ordering, at the modest price of $1 499. 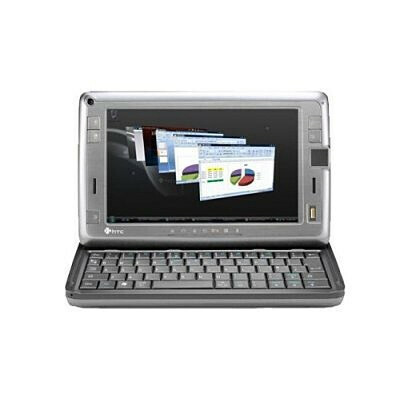 This variant uses Sprint’s network for access to the Internet, but keep in mind that it is an UMPC and not a phone, and cannot be used as one straight out of the box. However, running a full version of Windows Vista, it may be a brilliant ‘accessory’ for your phone, especially if you are a Sprint customer. Does anyone else find the title of this story slightly disturbing? yeah, if you get creative with the words, it can be slightly distubring. quality! EV-DO HTC Shift comes "in" the US. The title should be reworded; EV-DO HTC Shift comes "to" the US. This way, people with even slightly dirty minds won't giggle at the title.